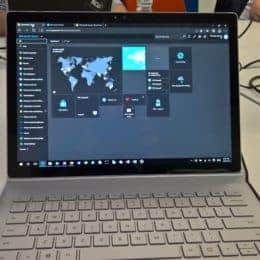 Currently Microsoft is releasing preview versions of Windows Server 2019 to the public. In one of the latest Windows Server Insider Preview builds, Microsoft released a new feature called Windows Server System Insights. 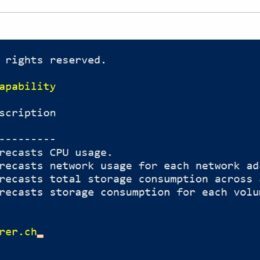 The Windows Sevrer 2019 System Insights capability is a machine learning or statistics model that analyzes system data to give insight into the functioning of your Windows Server deployment. 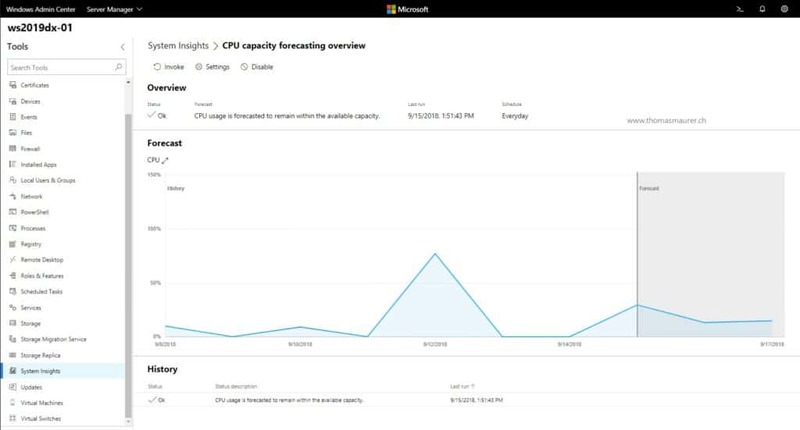 These predictive capabilities locally analyze Windows Server system data, such as performance counters or ETW events. This is helping IT administrators proactively detect and address problematic behavior in their Windows Server environment. System Insights runs completely locally on Windows Server. All of your data is collected, persisted, and analyzed directly on your local machine, allowing you to realize predictive analytics capabilities without any cloud-connectivity. However, if you are using for example Azure Log Analytics (OMS), you forward the events created by System Insights to Azure Log Analytics, which than can give you a unified view about your environment.